The planters have been planted! 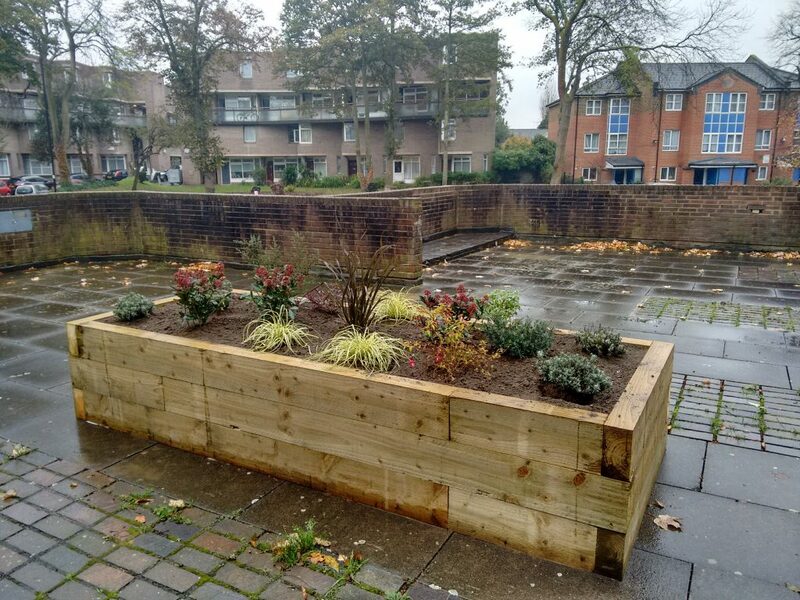 The new planters that recently appeared on top of the garages along Palace Road have now sprouted a collection of shrubbery. They really improve the appearance of these areas of the estate!